© Copyright 2016. 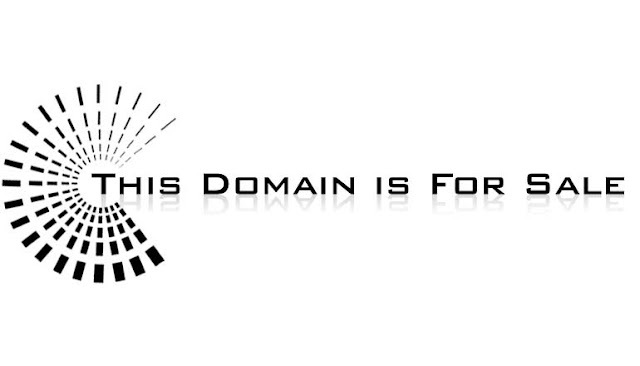 Top Level Domain™. All Rights Reserved. Awesome Inc. theme. Theme images by DNY59. Powered by Blogger.